Influenced by whatever we were working on that week, this booklet provides a year of HR tips. Recruiting the right staff into your team is the most important responsibility of any manager. More than four in five employers struggle to attract the right talent. 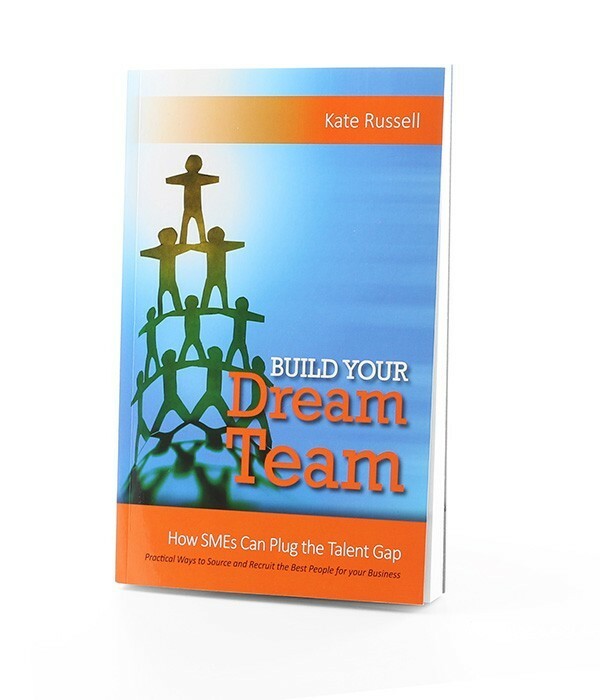 The advice in ‘Dream Team’ is aimed at SMEs, taking the best practice from the greatest employers. 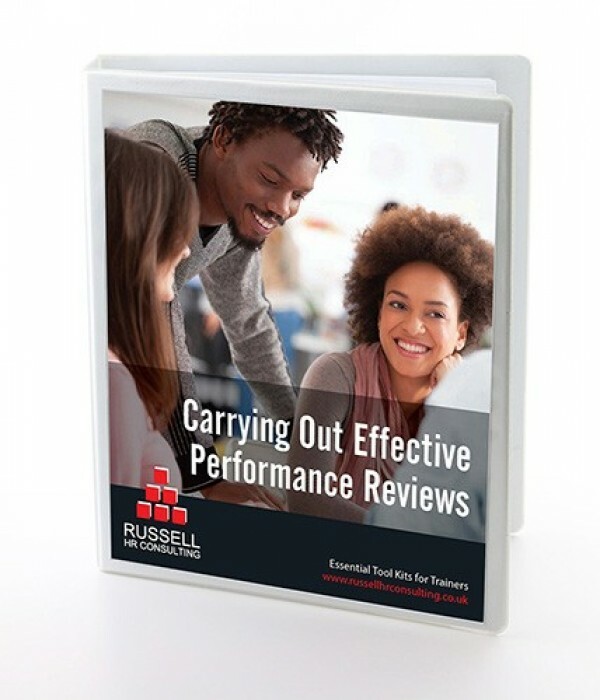 Done well, performance reviews (also known as performance appraisals) have real value for organisations and their employees. But managers often dread carrying out appraisals and it becomes a pointless paper-pushing exercise. 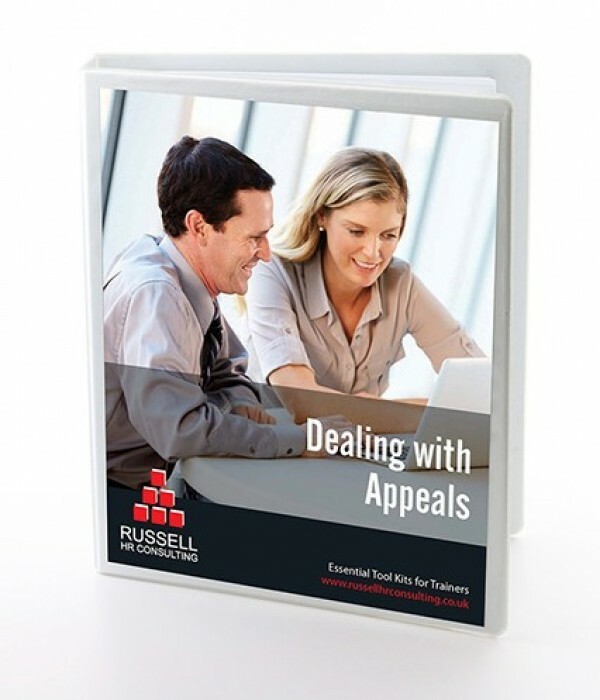 The ACAS Code provides for a right of appeal to be given to an employee who has been taken through the formal discipline process or who has raised a formal grievance.